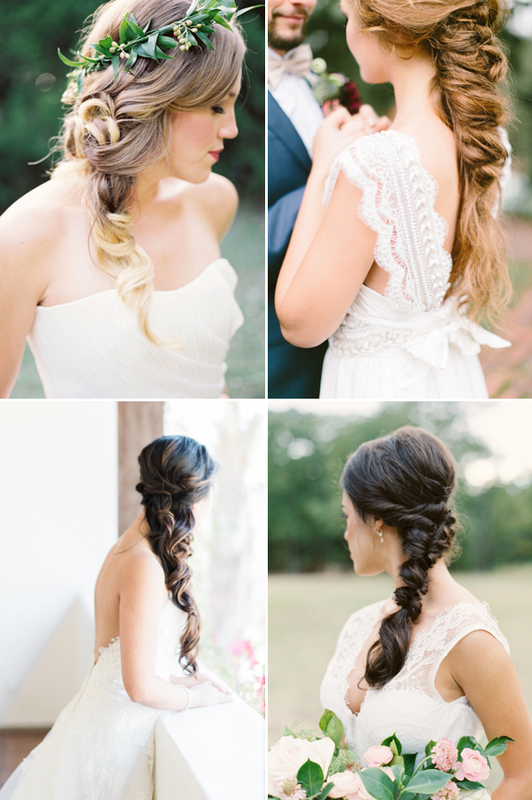 From natural waves, chic up-dos, to contemporary ombre waves and ponytails, wedding hair trends for 2016 are super stylish and utterly romantic! 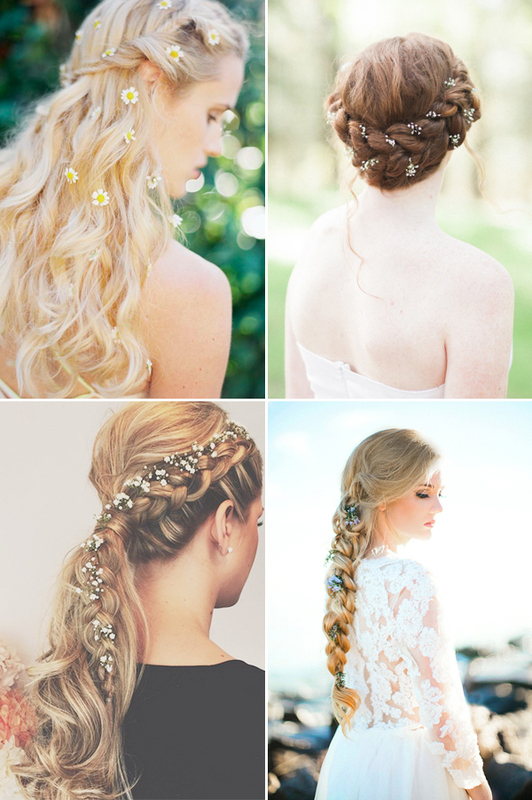 Whether you’re getting married, acting a bridesmaid, or simply being invited as a guest to a wedding this year, we’ve got the perfect hairstyles for you! Read on for the prettiest inspiration below!